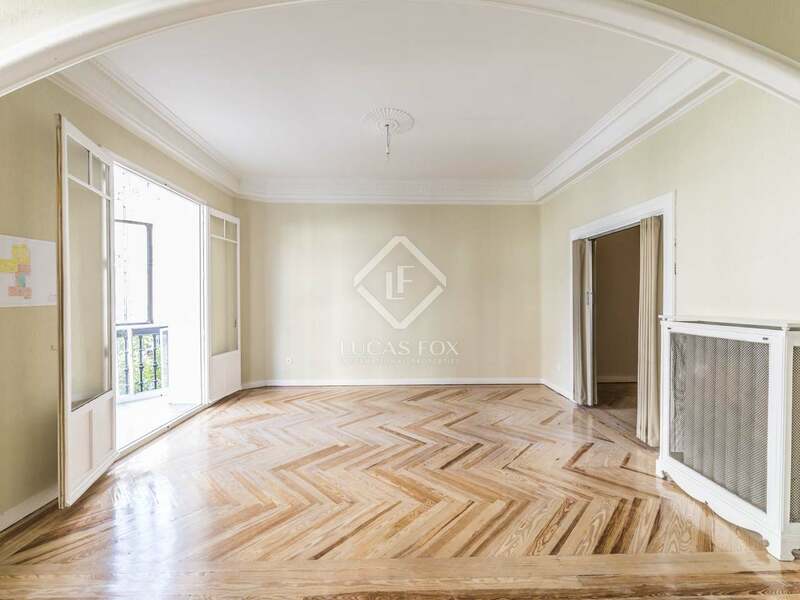 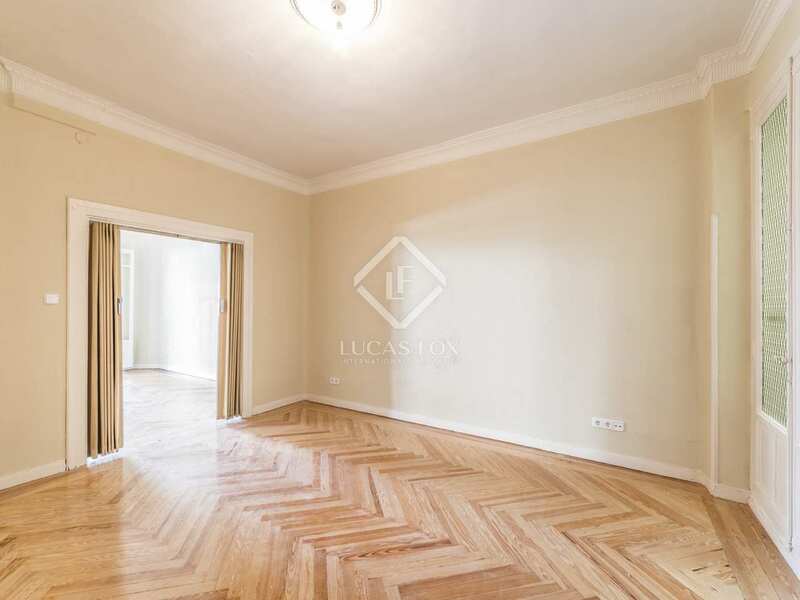 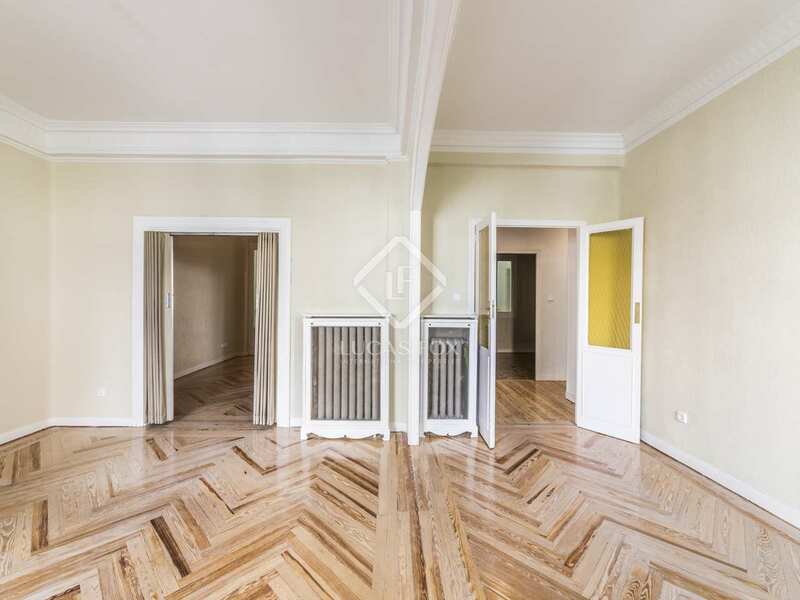 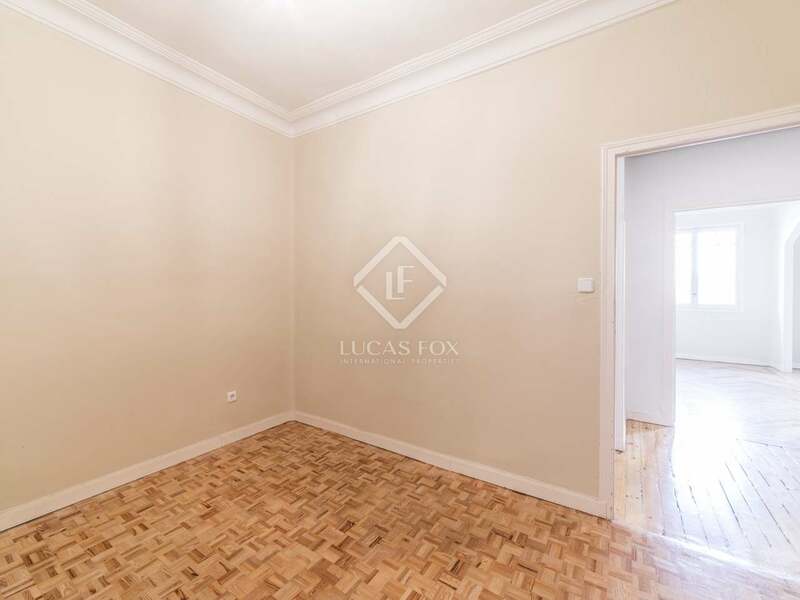 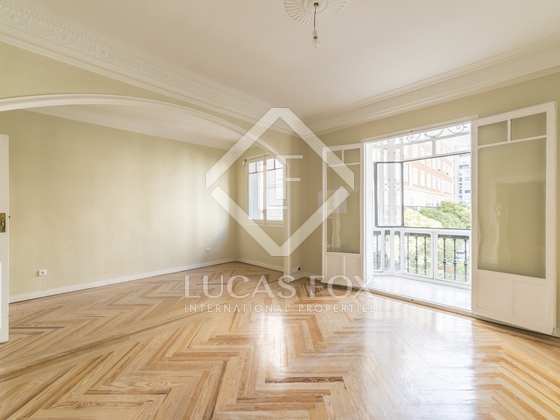 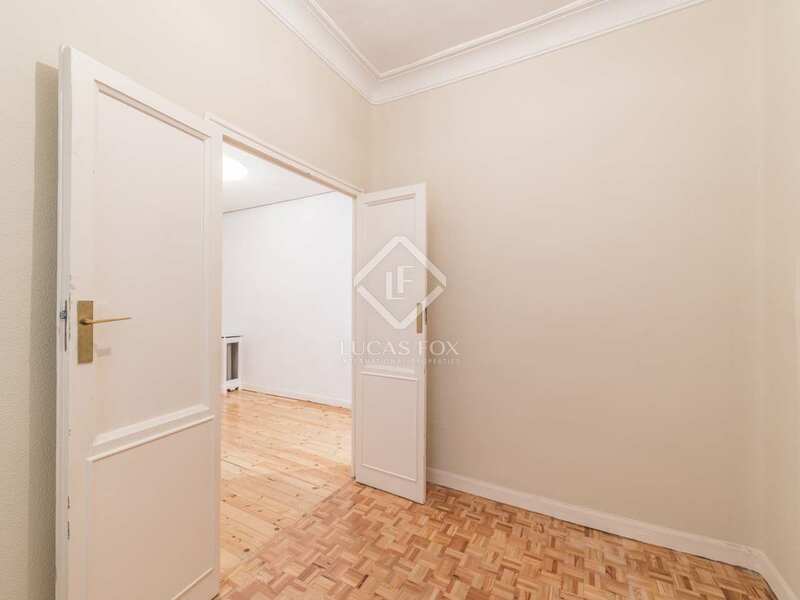 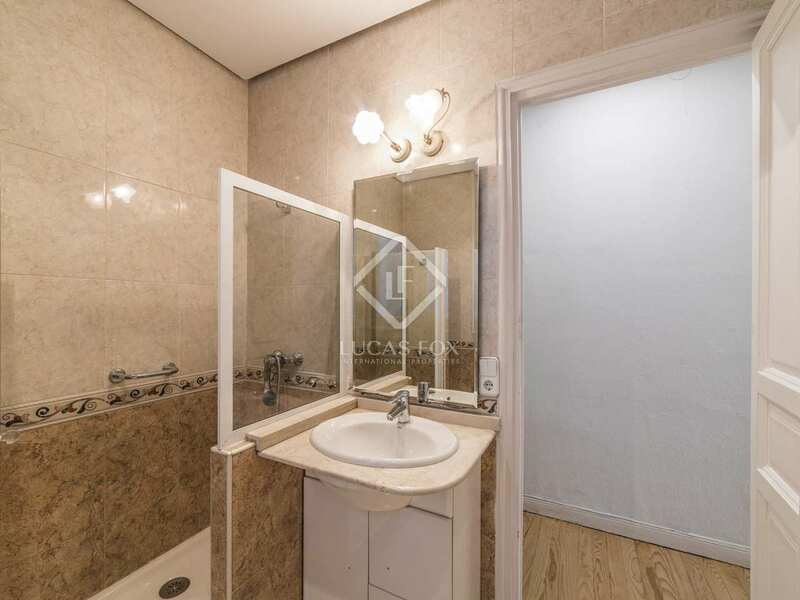 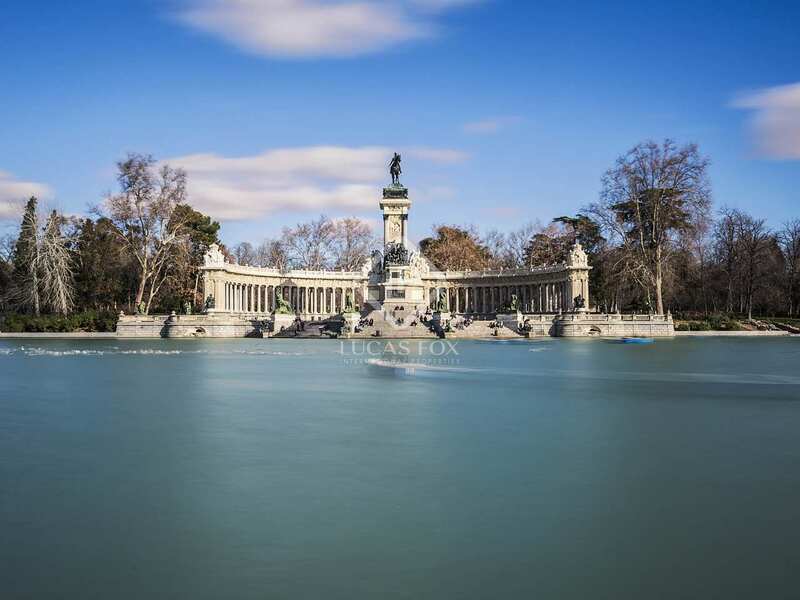 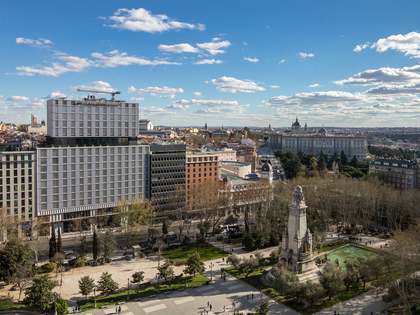 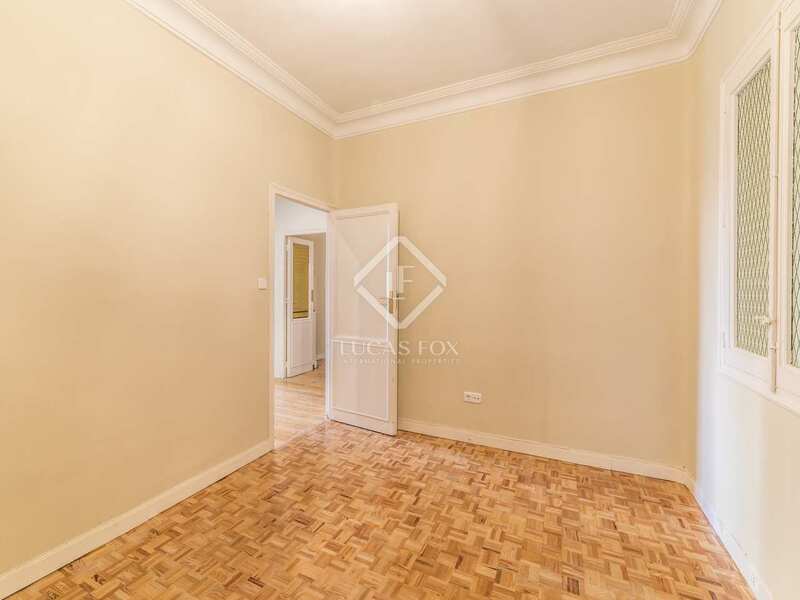 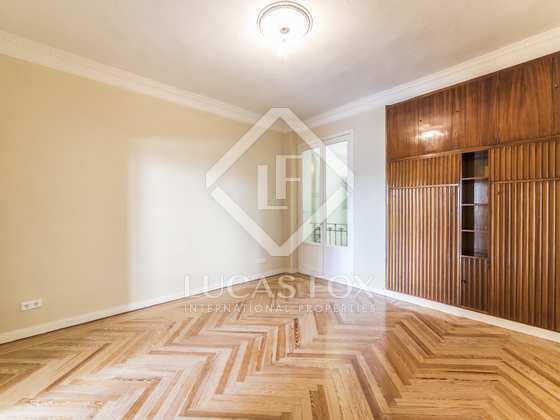 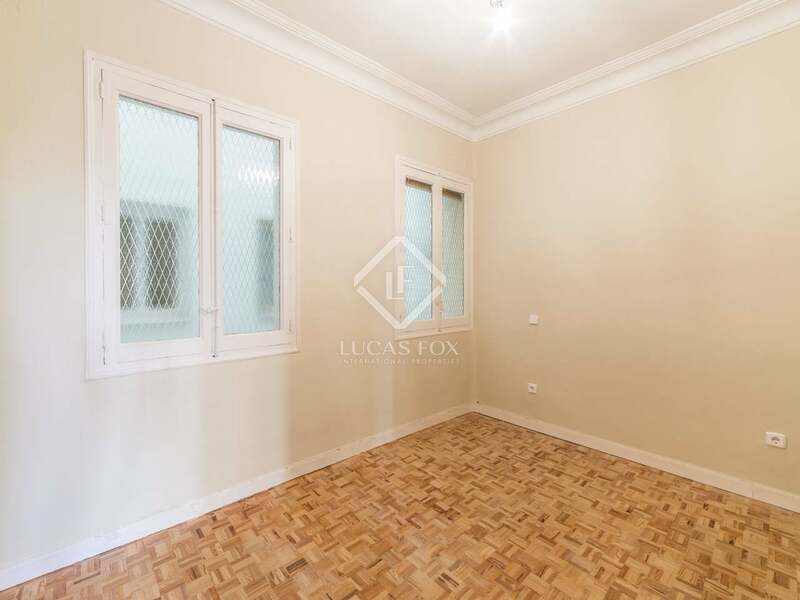 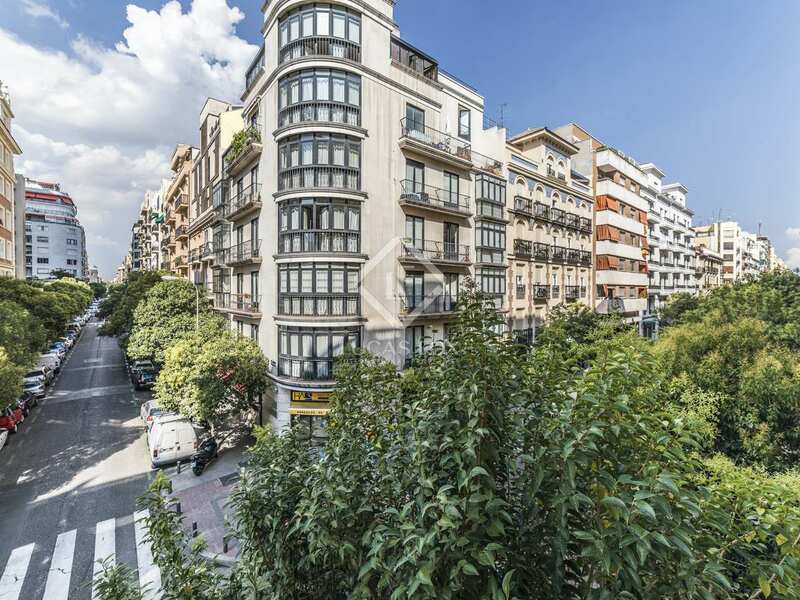 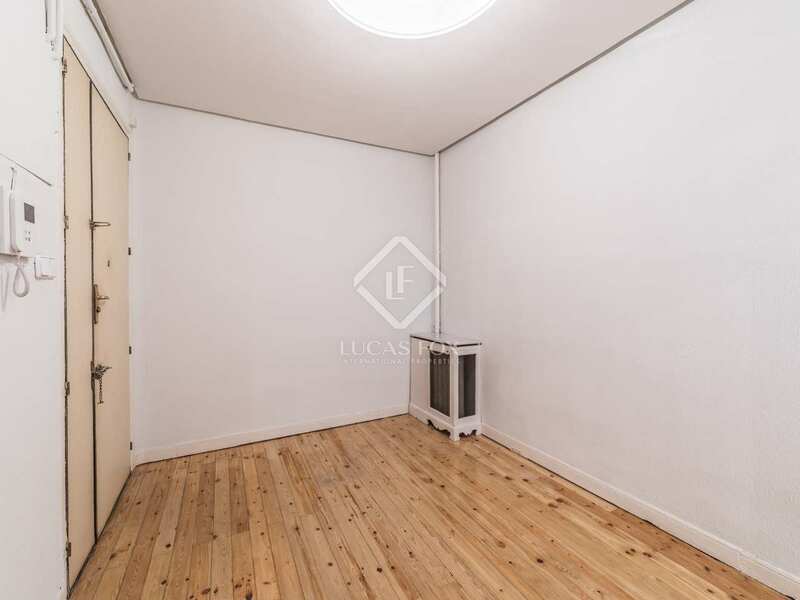 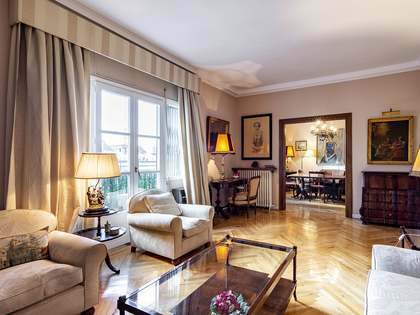 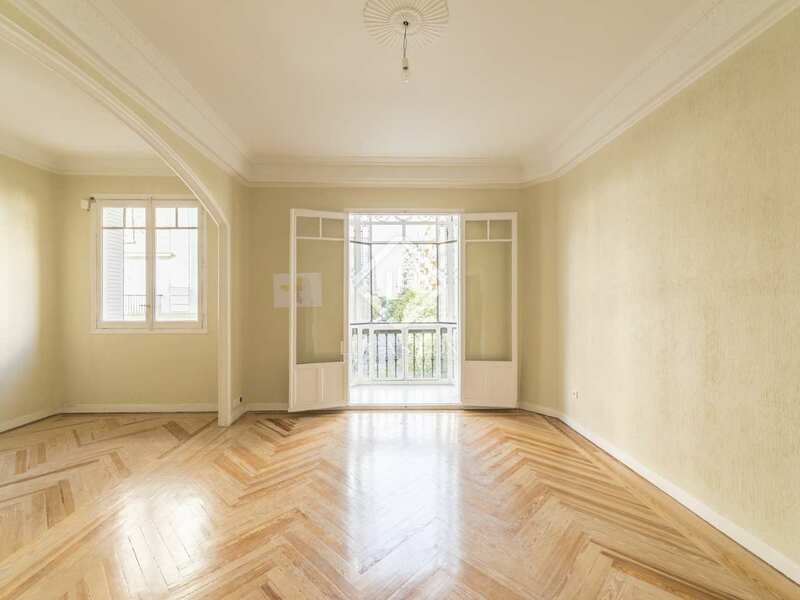 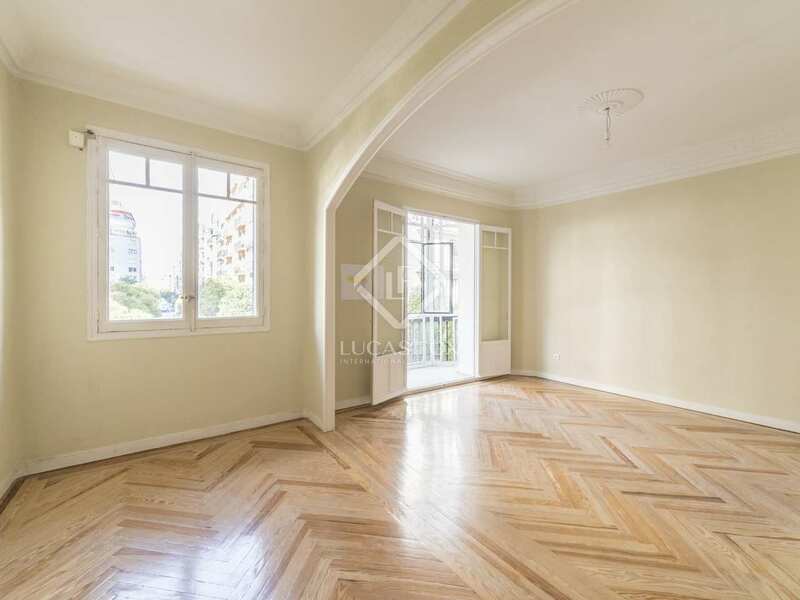 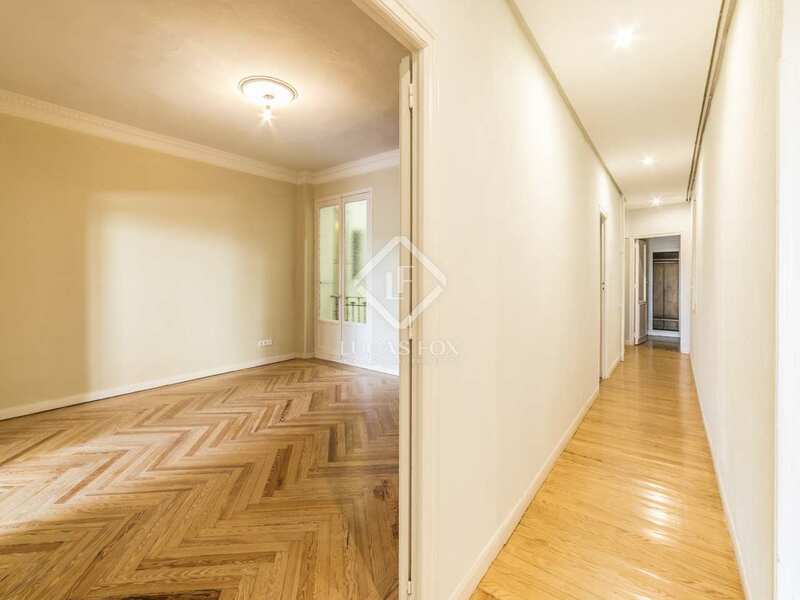 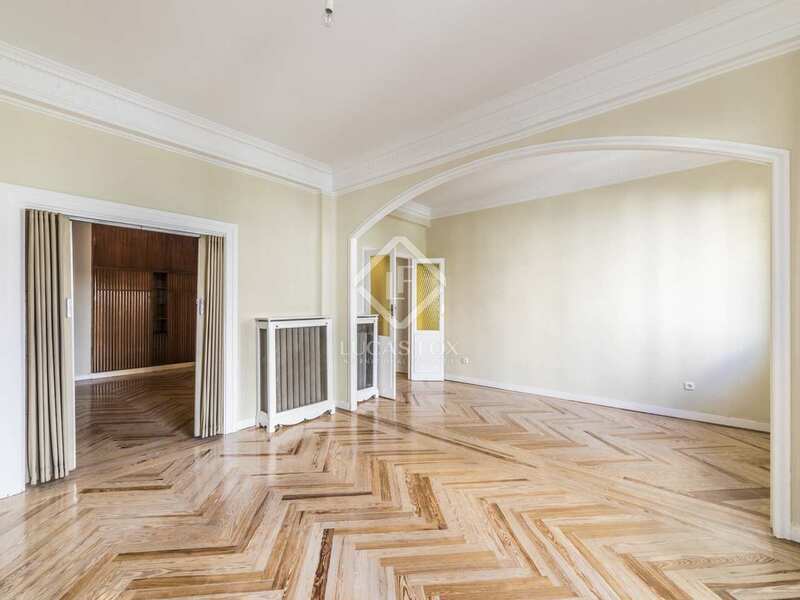 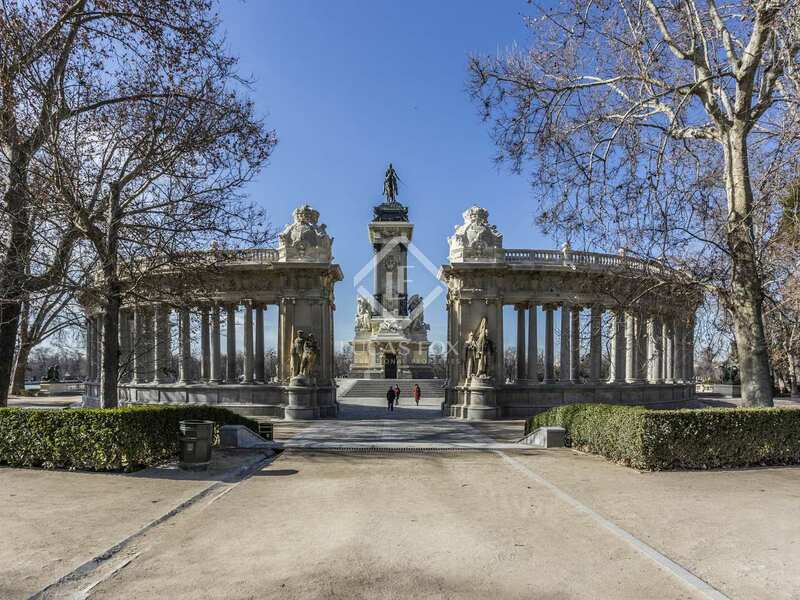 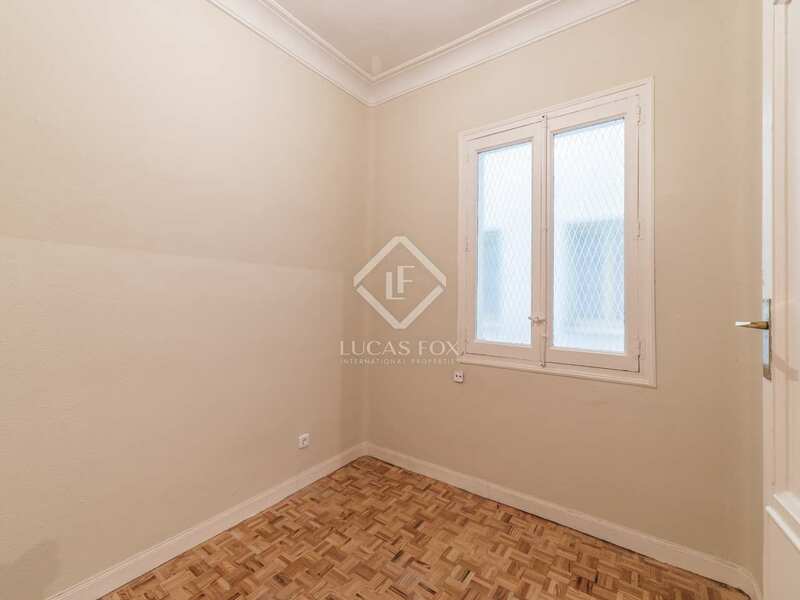 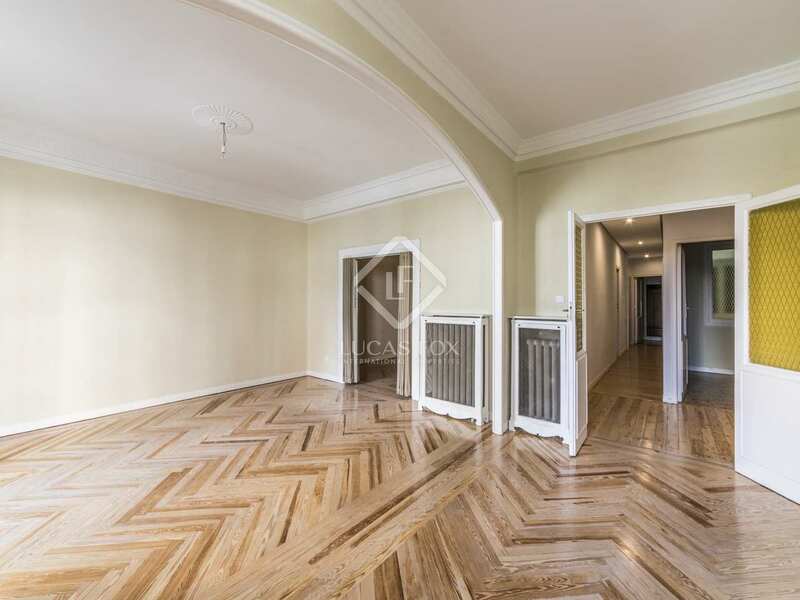 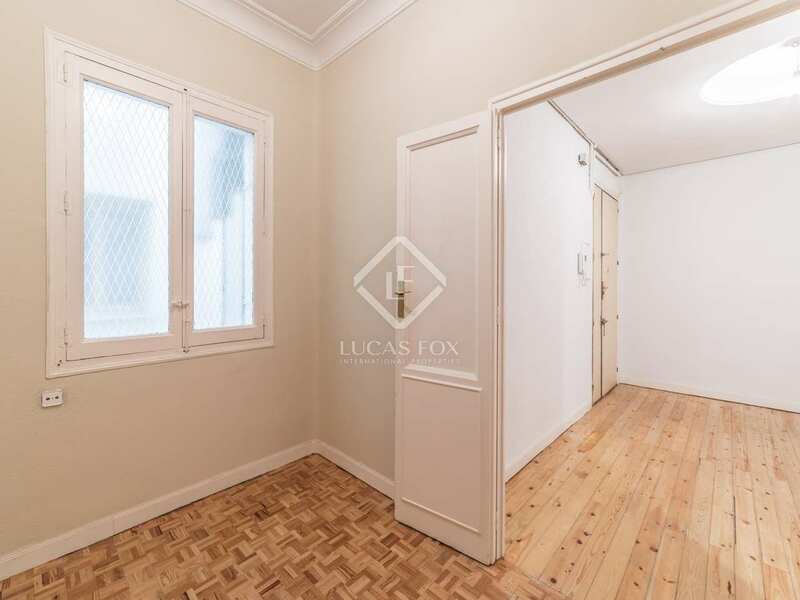 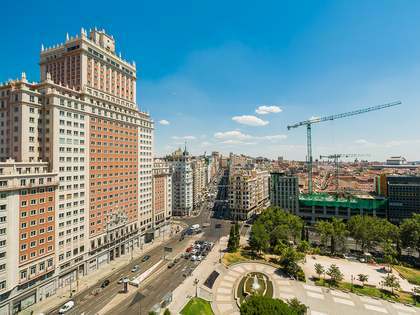 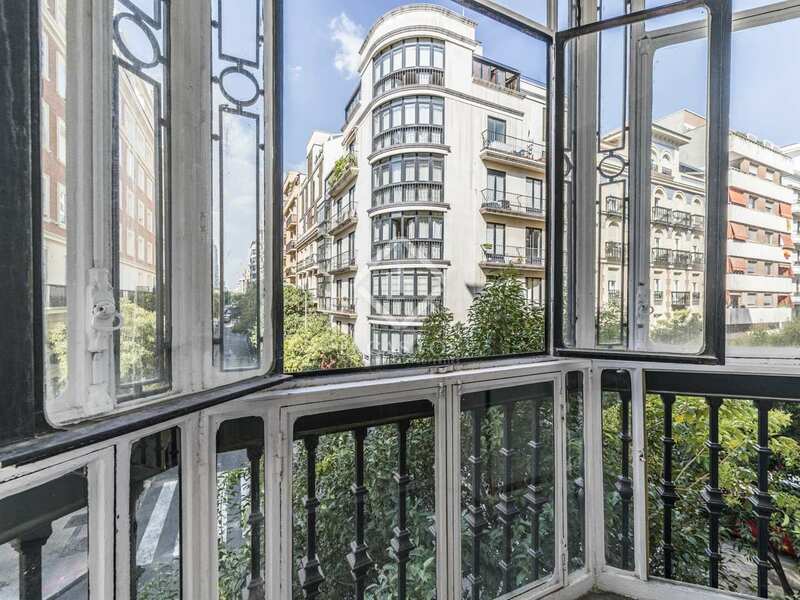 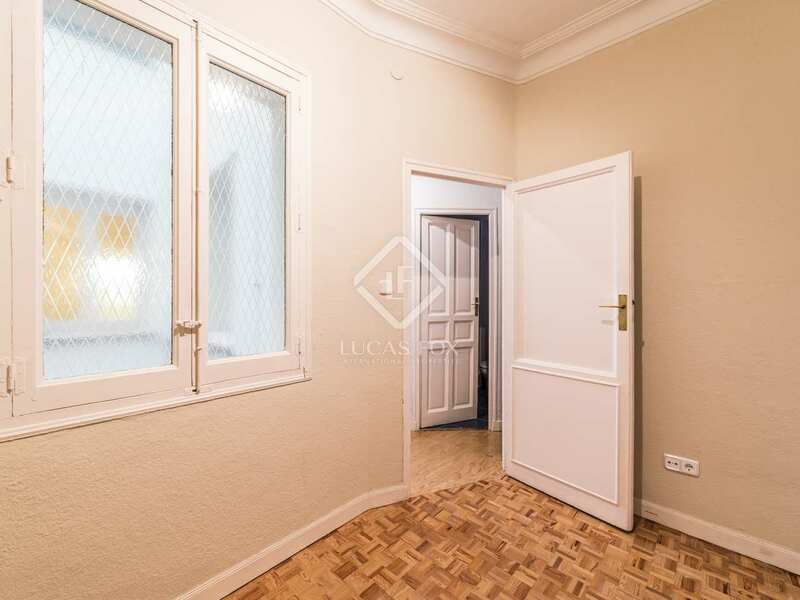 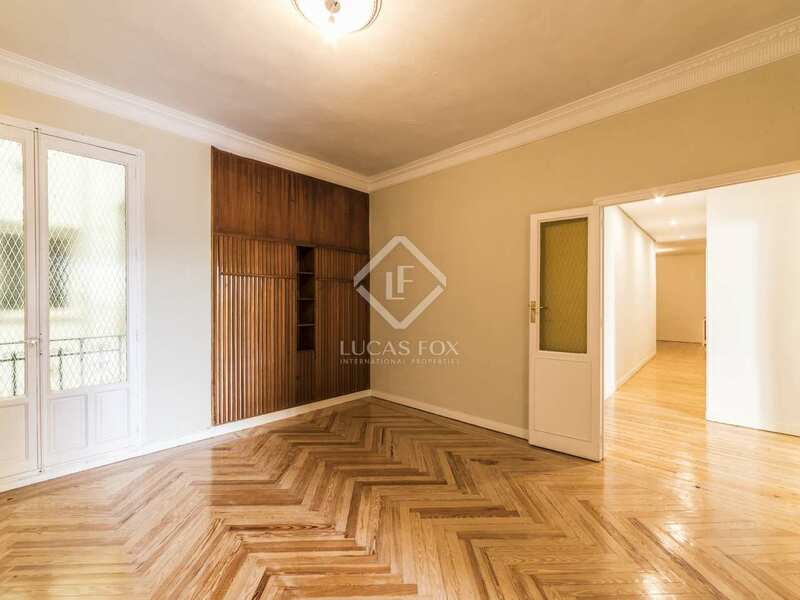 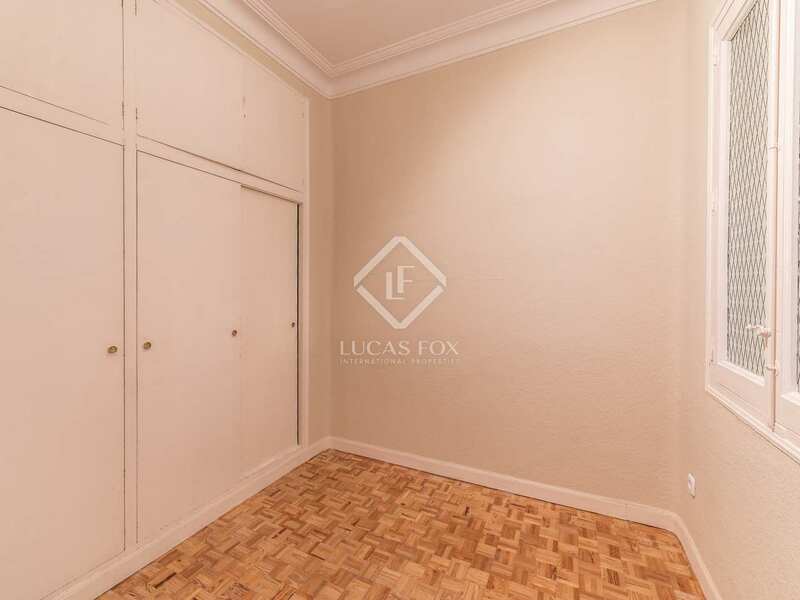 3-bedroom apartment for sale just a short walk to Retiro Park in Madrid. 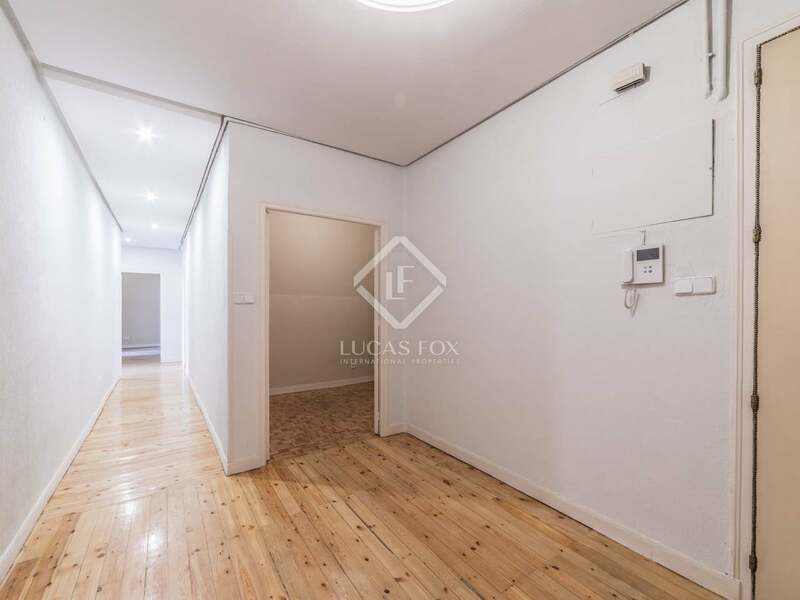 This apartment is located in the beautiful neighbourhood of Ibiza, Retiro, just a few steps from Madrid's famous Retiro Park and a short walk to the neighbourhood's many trendy bars and restaurants as well as the fashionable shopping area of Serrano. 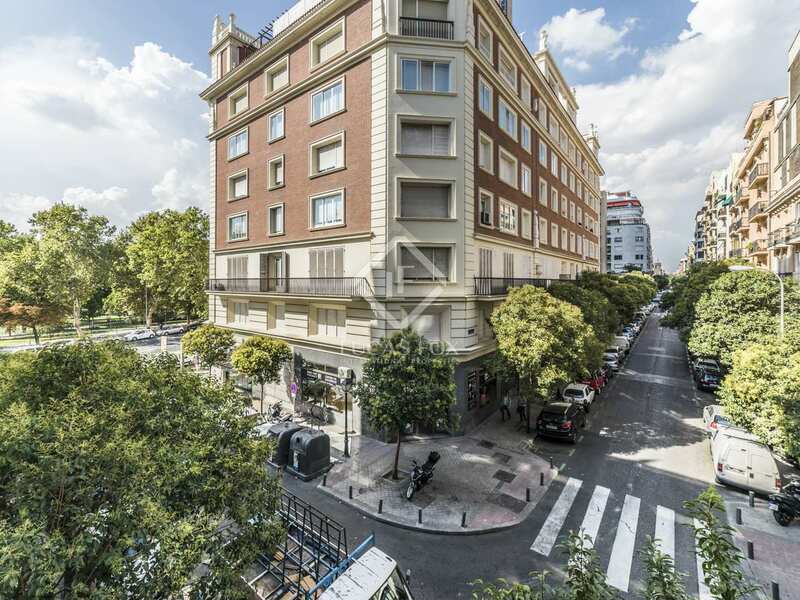 Close to Retiro, Ibiza and Principe de Vergara metro stations, the area is well connected to the rest of the city. 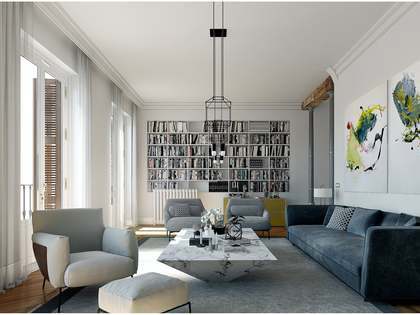 The apartment is composed of a spacious living-dining area with a balcony and a well-equipped open kitchen. 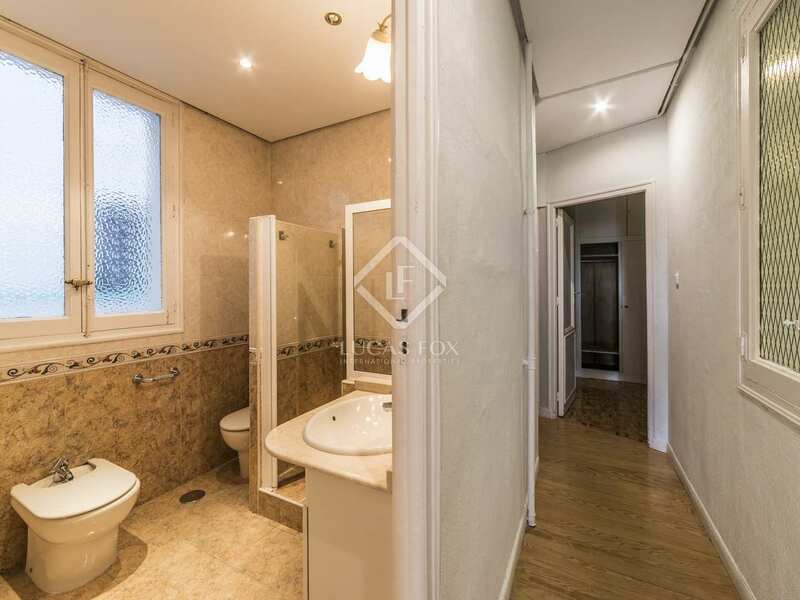 There are a total of 3 bedrooms, of which 1 has an en-suite bathroom, and an additional, shared bathroom. 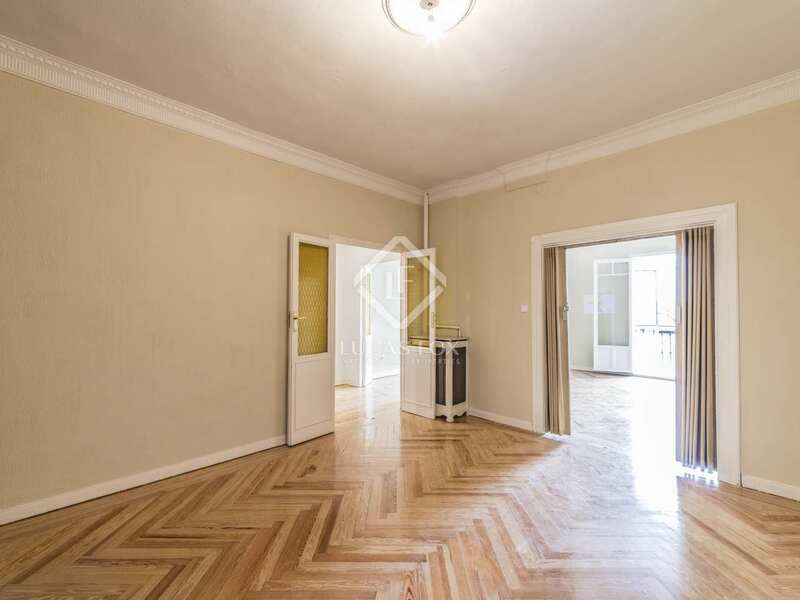 The buyer has the option to acquire this property for the price shown and renovate it or to buy it already fully renovated according to their taste, by the current owner, for a higher price. 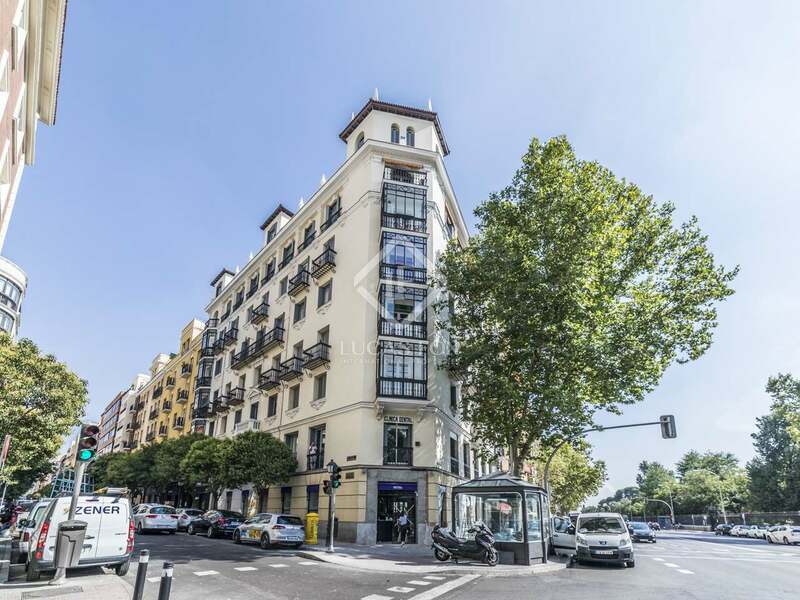 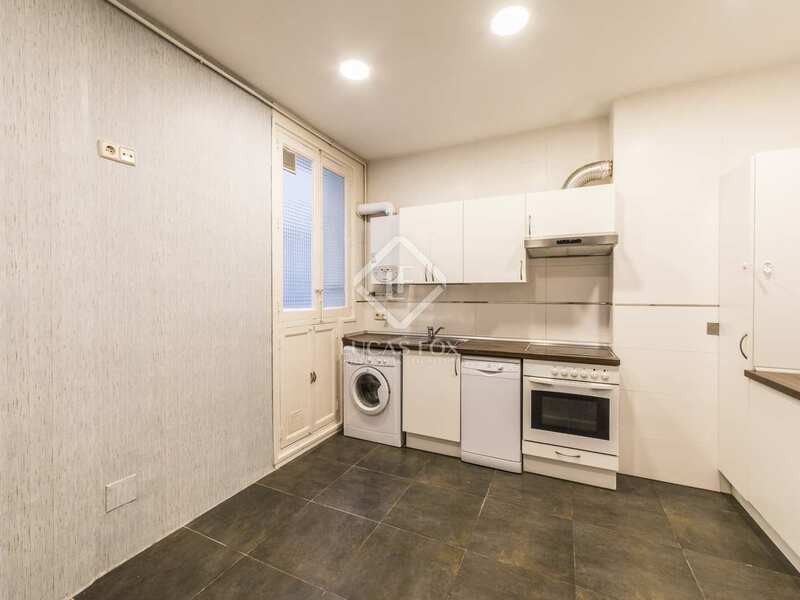 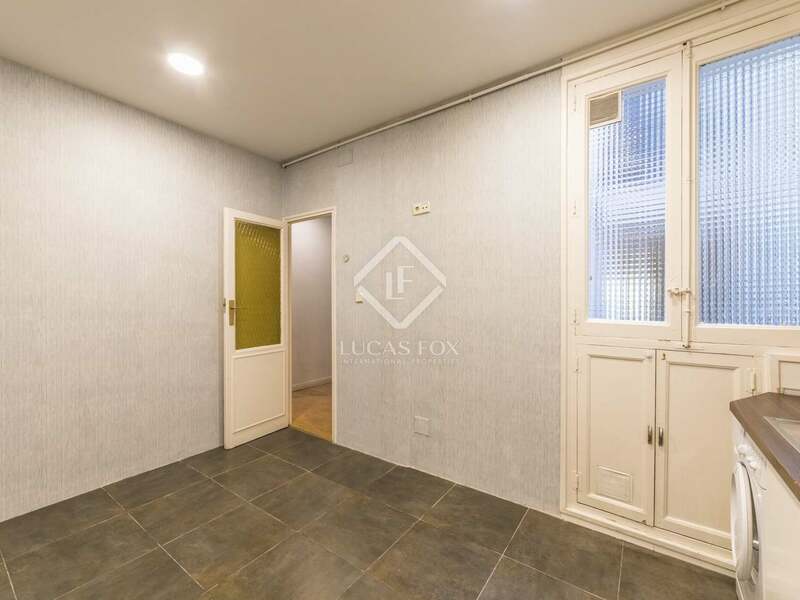 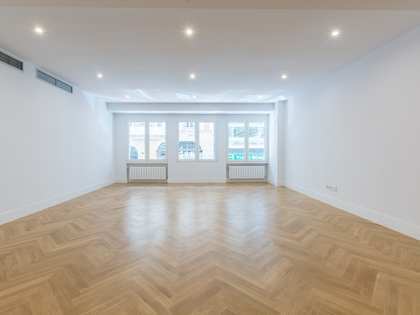 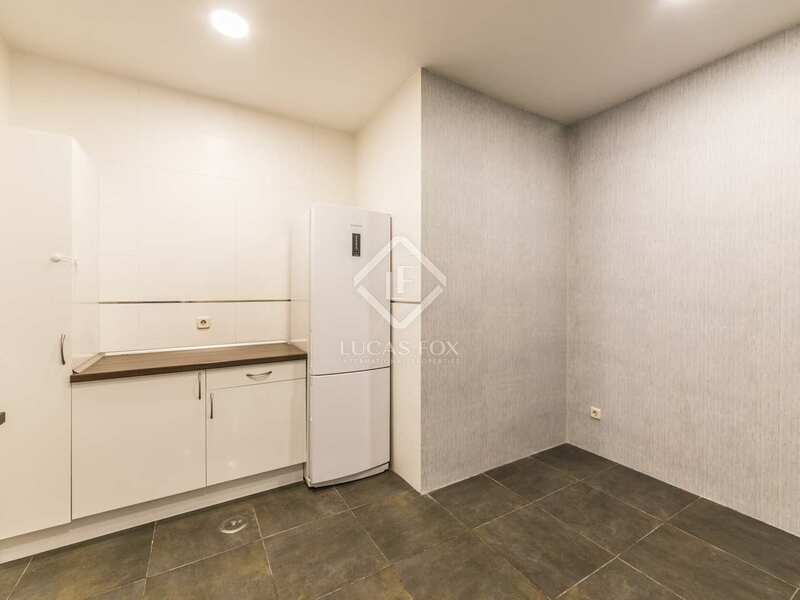 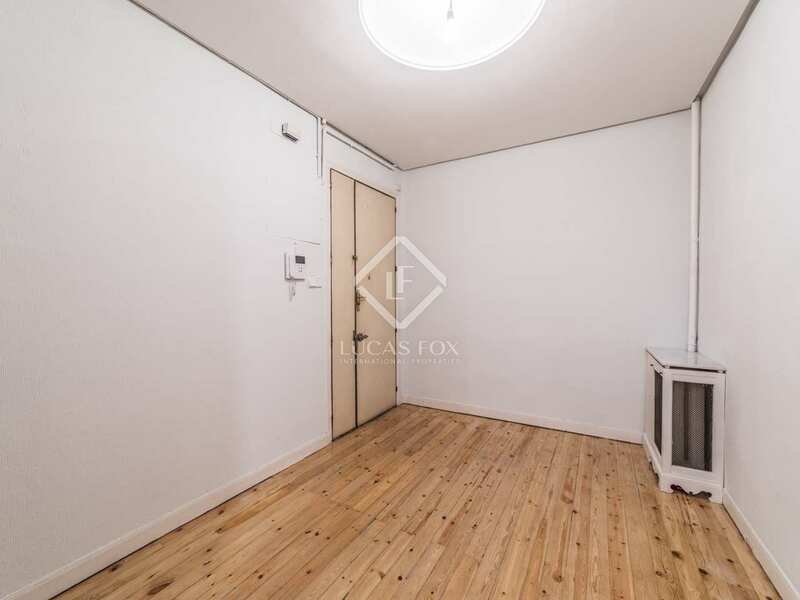 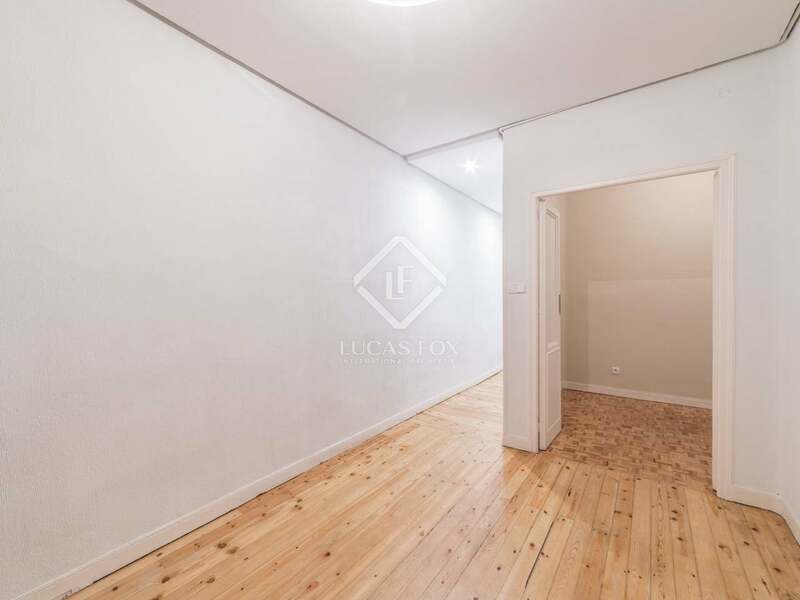 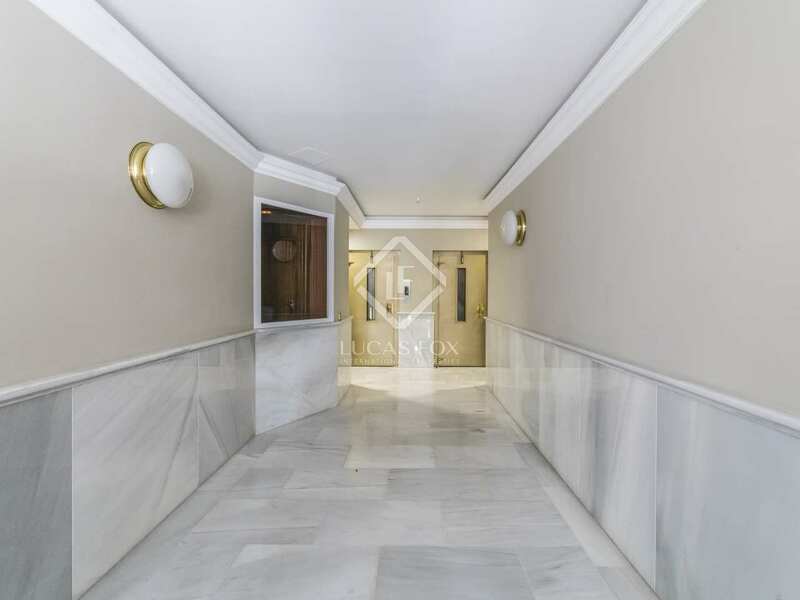 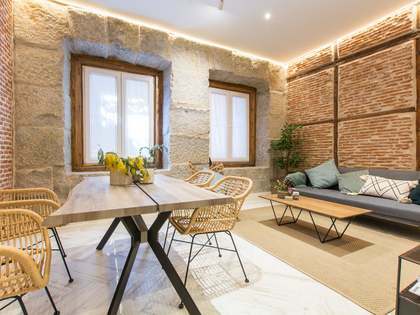 An ideal city centre home for those seeking a property in a strategic location, perfect for enjoying life in the Spanish capital to the full. 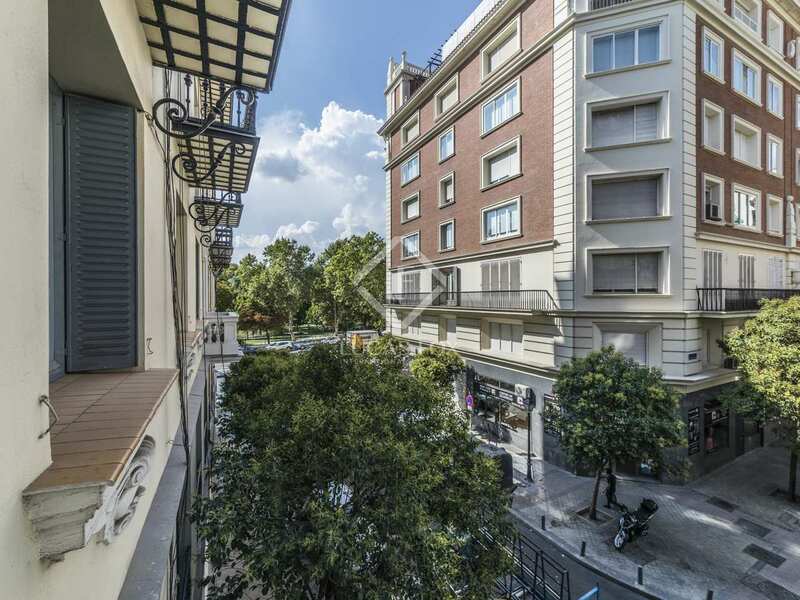 This property is very well located in just a few steps from Retiro Park and a short walk to the neighbourhood's many trendy bars and restaurants, as well as the fashionable shopping area of Serrano. 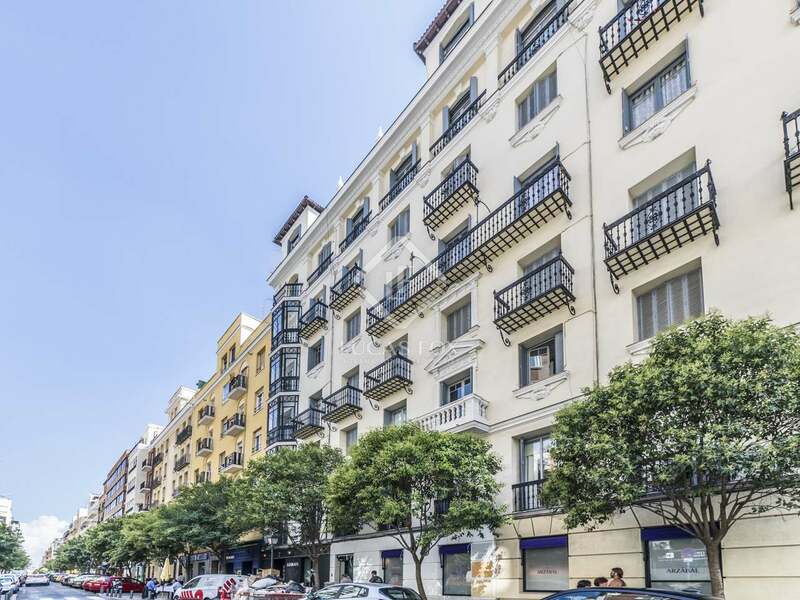 Retiro, Ibiza and Principe de Vergara metro starions are all close by, connecting the area to the rest of the city.